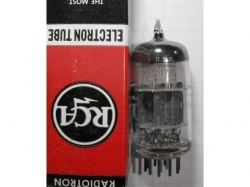 Double Triode for radio and preamplifiers Never used / ol..
Originalröhren aus alter Produktion nie benutzt! 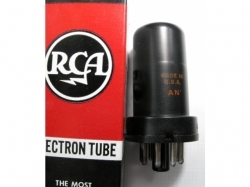 Original.. 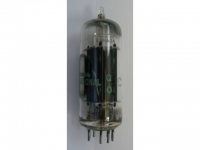 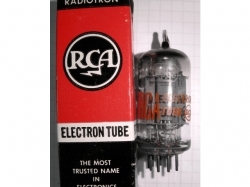 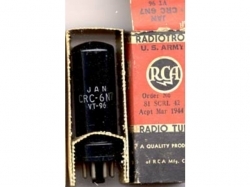 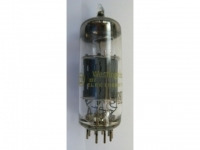 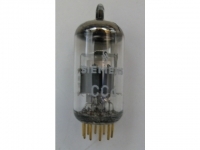 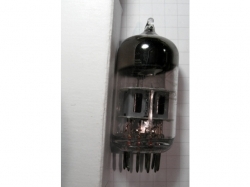 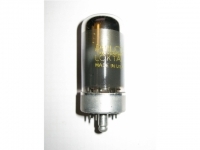 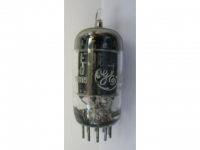 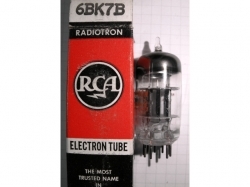 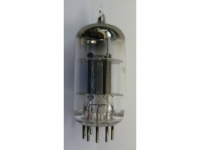 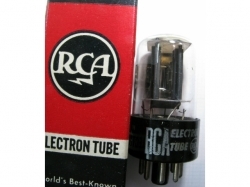 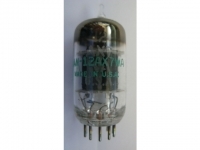 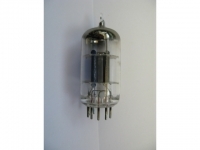 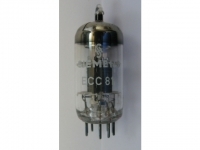 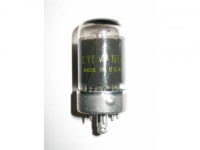 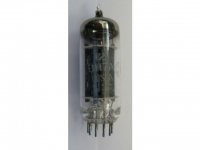 Double Diode / High mu Triode Never used / old production ..